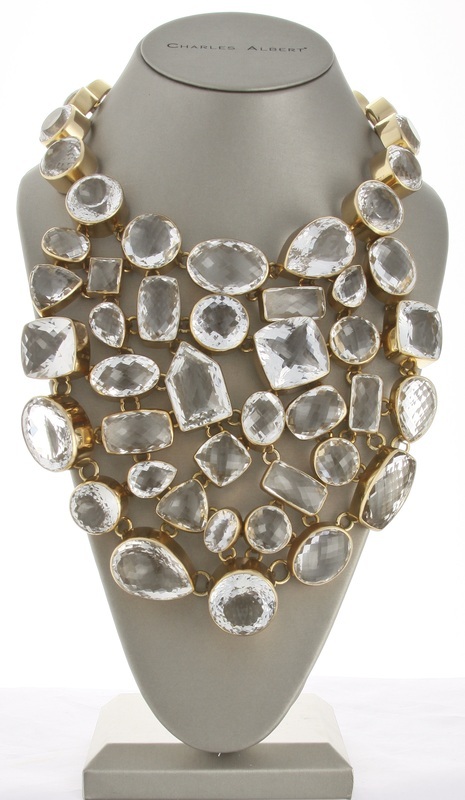 Alchemia Clear Quartz Bib Necklace. 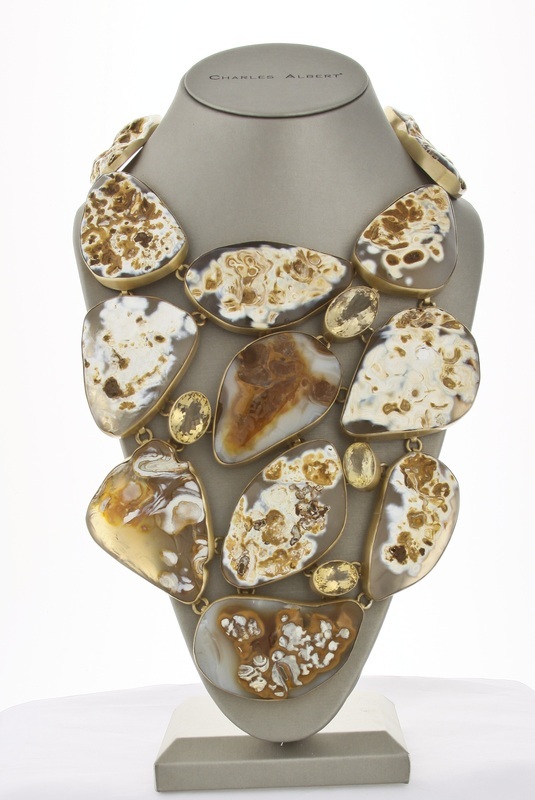 Alchemia Agate & Citrine Necklace. 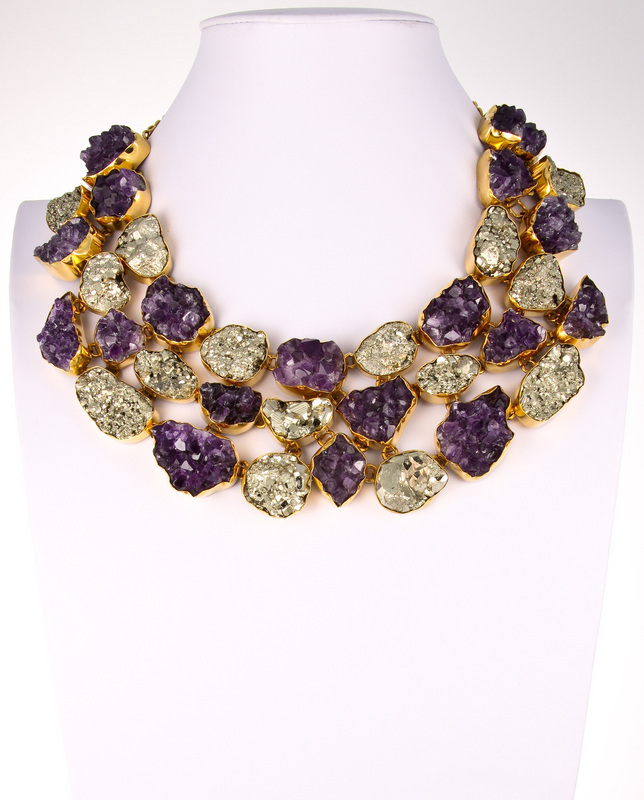 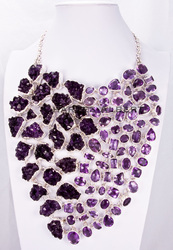 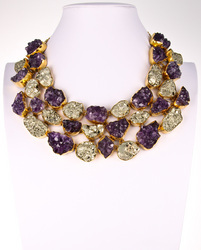 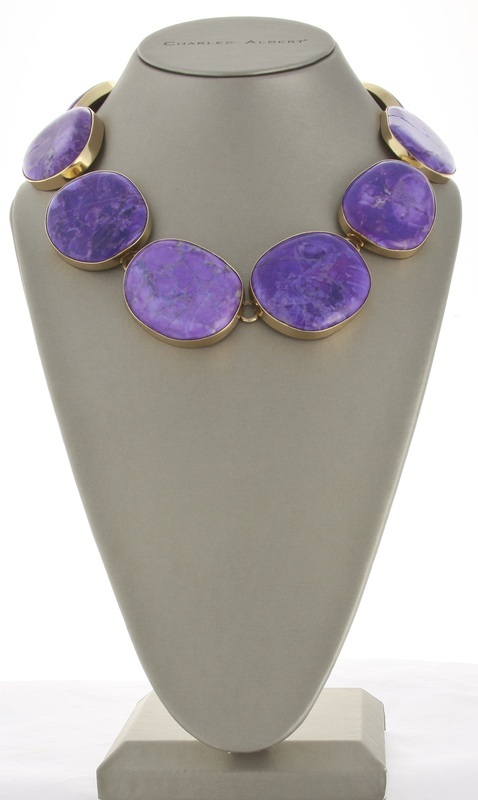 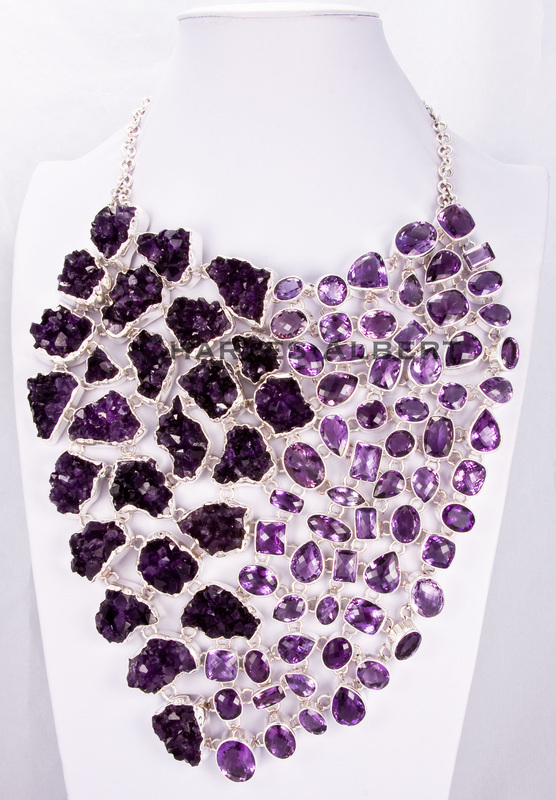 ALN103: Amethyst Geode & Pyrite Necklace by Charles Albert. 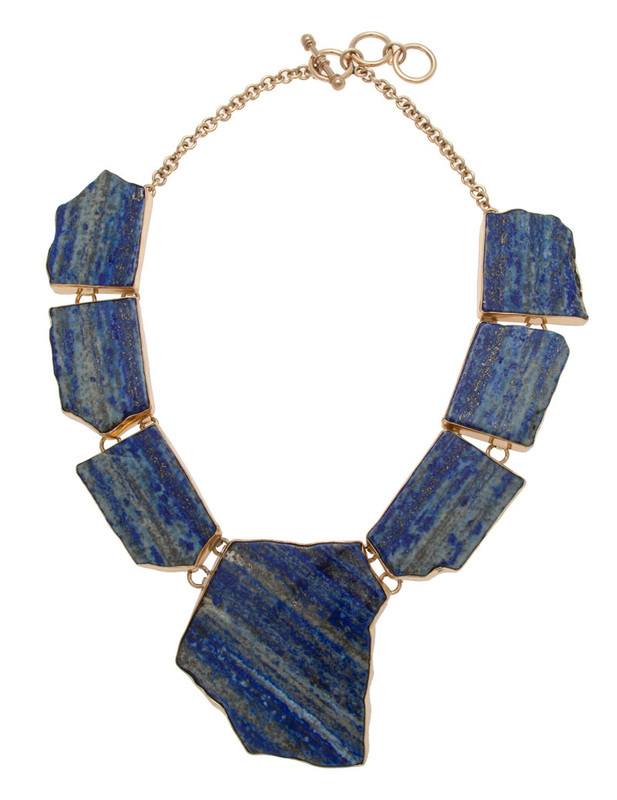 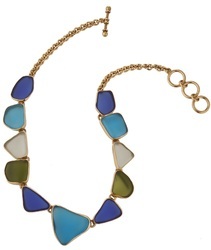 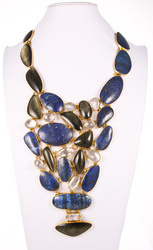 ALN309- Alchemia Raw Lapis Lazuli Necklace. 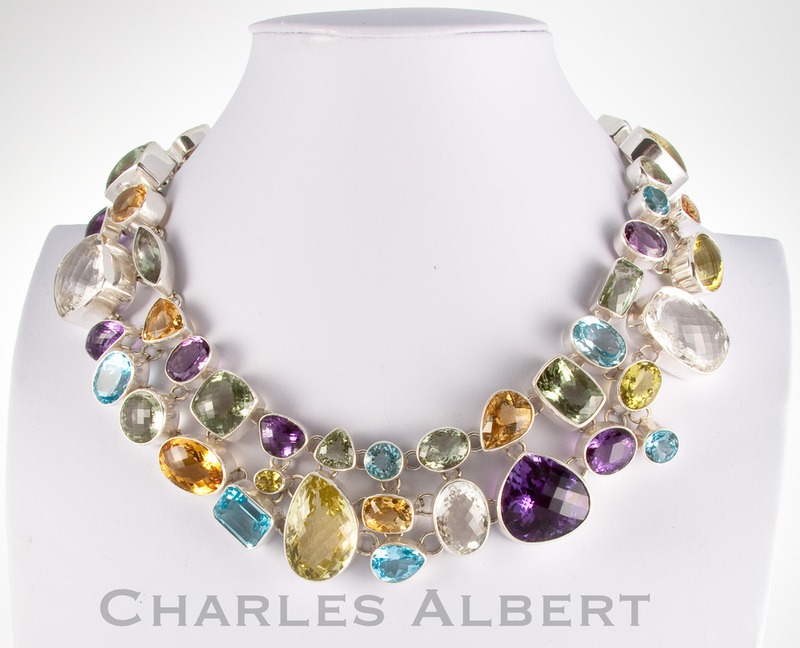 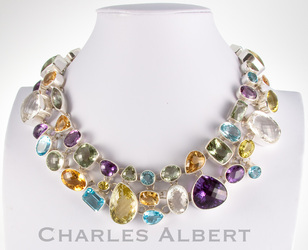 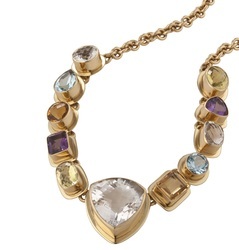 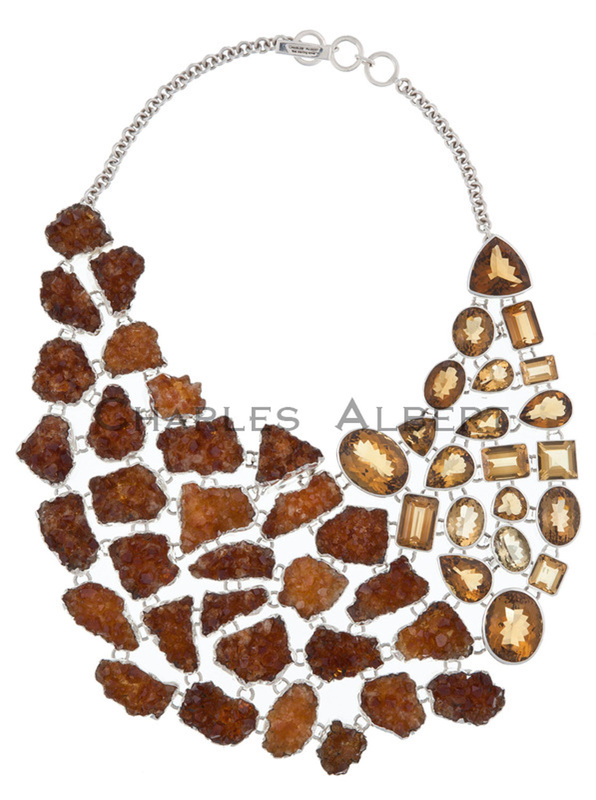 Style# ALN09: Tourmalated Quartz (center), Onyx, Italian Lucite & Clear Quartz Necklace by Charles Albert. 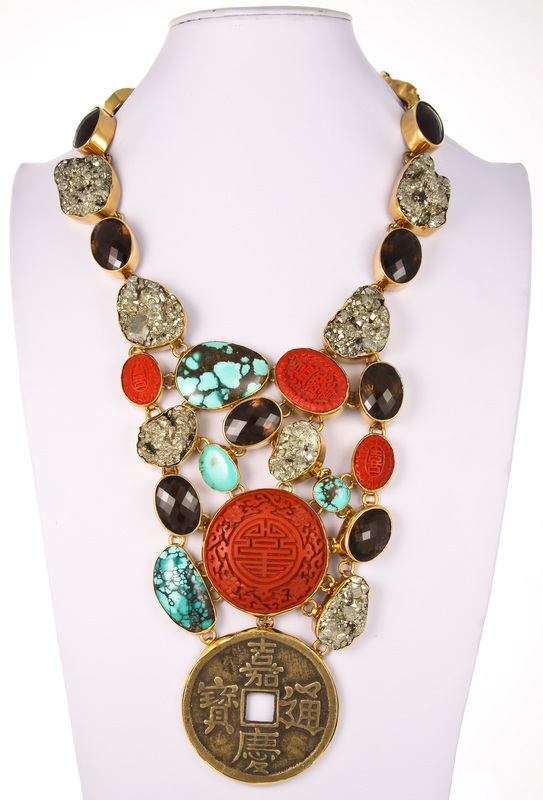 Style# ALN06: Gold Sheen Obsidian Necklace by Charles Albert..
ALN106: Pyrite, Smokey Quartz, Cinnabar, Turquoise & Chinese Coin Necklace by Charles Albert. ALN110- Teal Agate, Boulder Opal, Smokey Quartz, Turquoise, Fiber Optic Cable & Obsidian with Pyrite Necklace by Charles Albert. 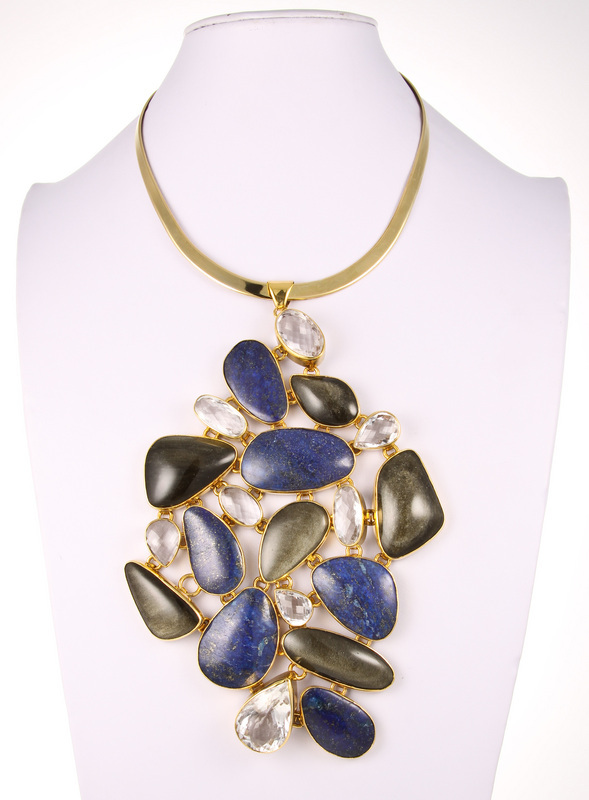 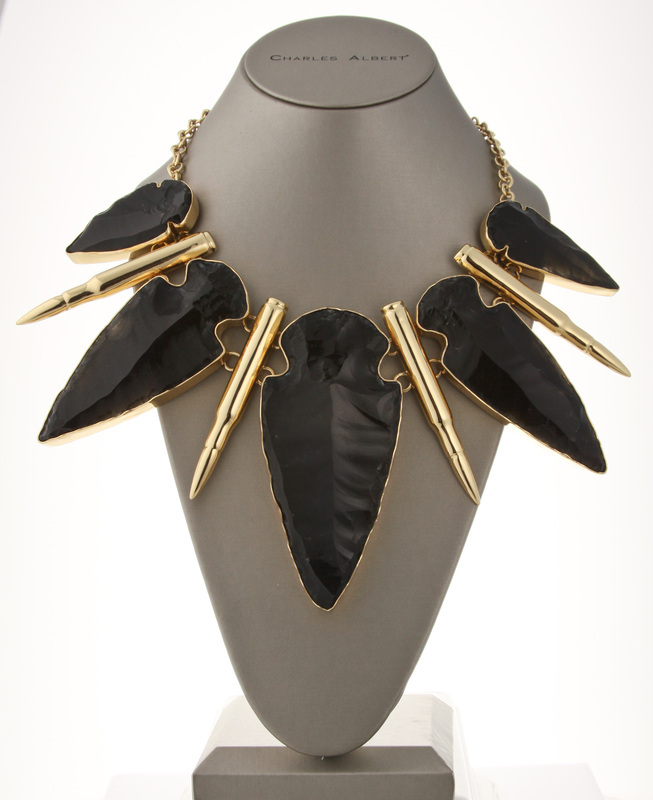 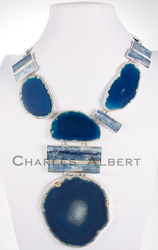 ALN100- Gold Sheen Obsidian, Lapis Lazuli & Clear Quartz Necklace by Charles Albert. 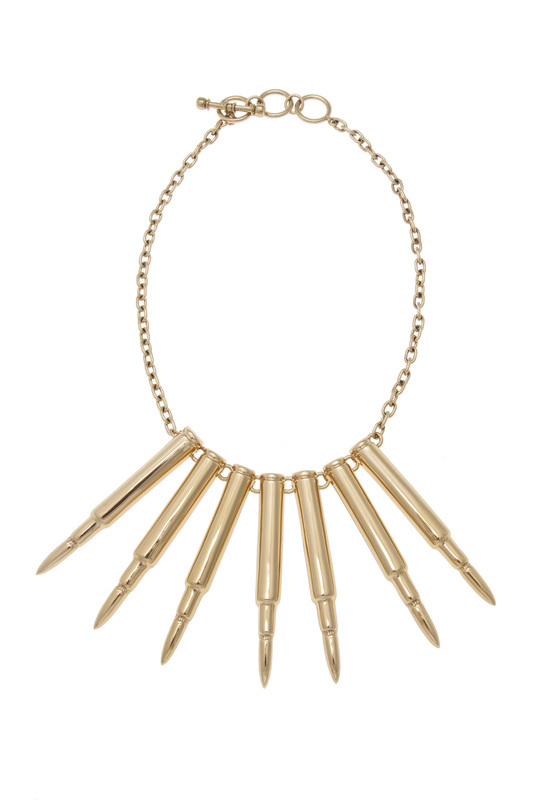 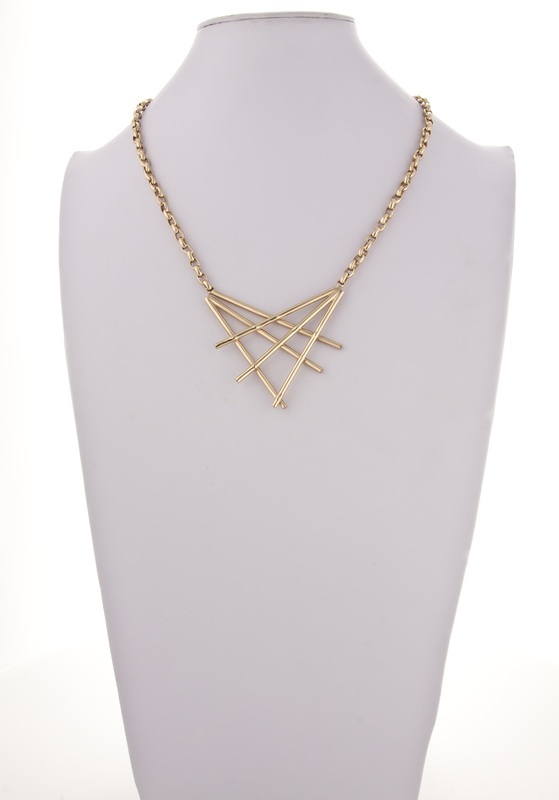 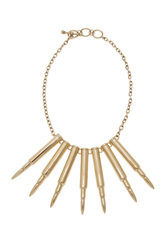 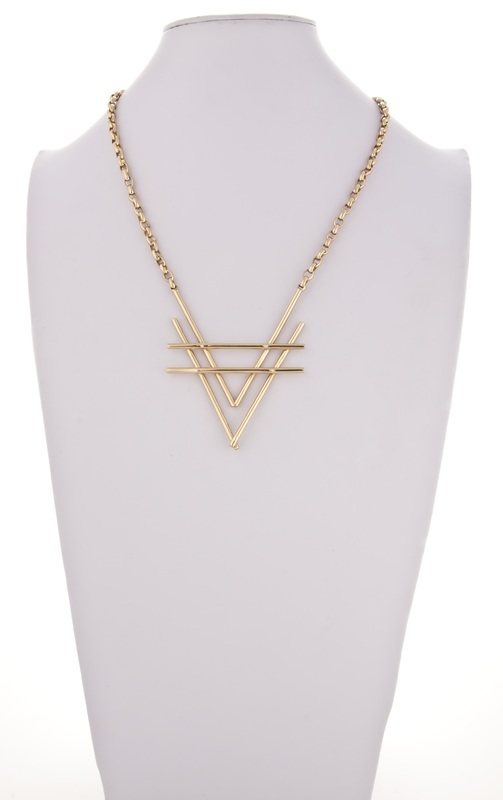 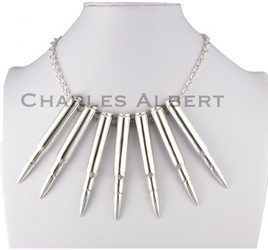 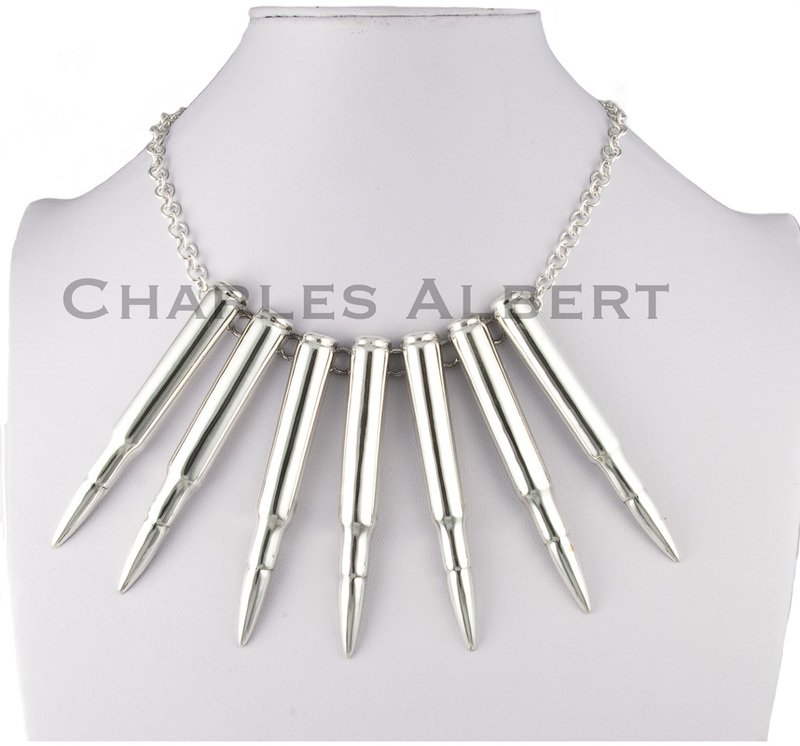 ALN120- Alchemia Arrowhead and Bullet Necklace. 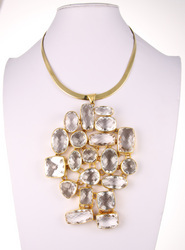 ALN391- Arrowhead & Clear Quartz Necklace. 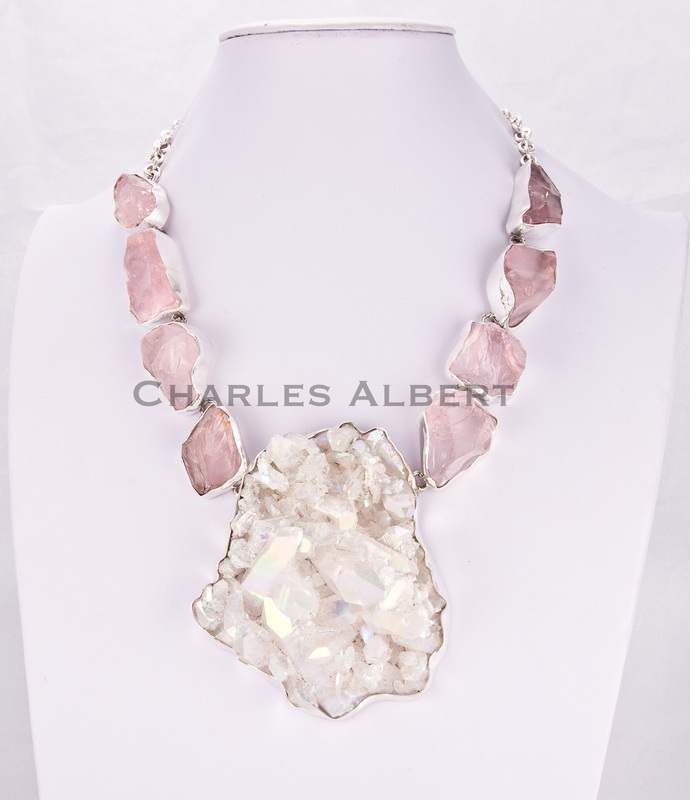 ALN109- Clear Quartz Cluster Pendant by Charles Albert. 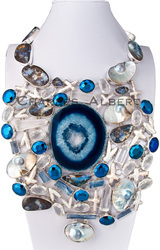 ALN101- Gold Sheen Obsidian, Lapis Lazuli & Clear Quartz Pendant by Charles Albert. 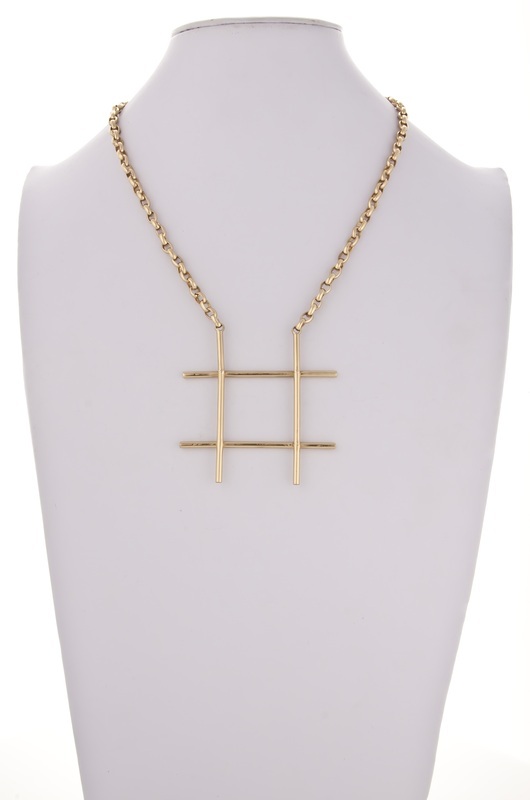 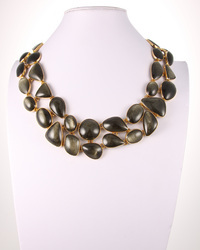 ALN122- Alchemia Ammazonite & Pyrite Necklace. 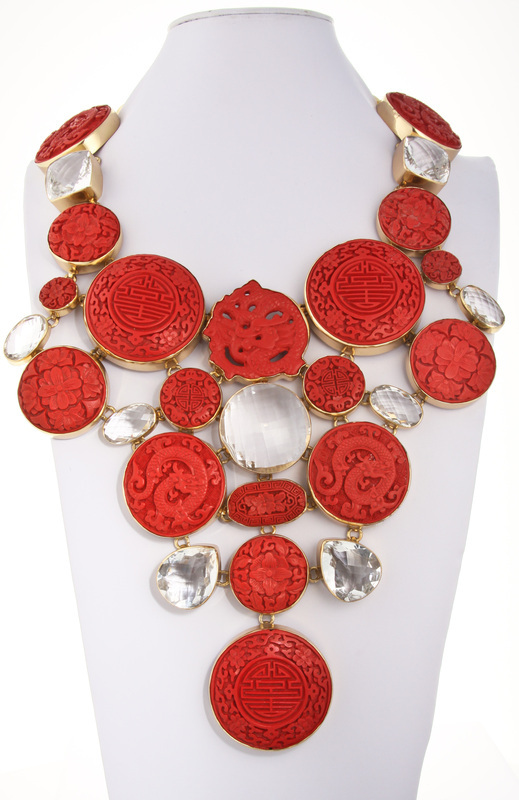 ALN129- Alchemia Cinnabar & Clear Quartz Dragon Necklace. 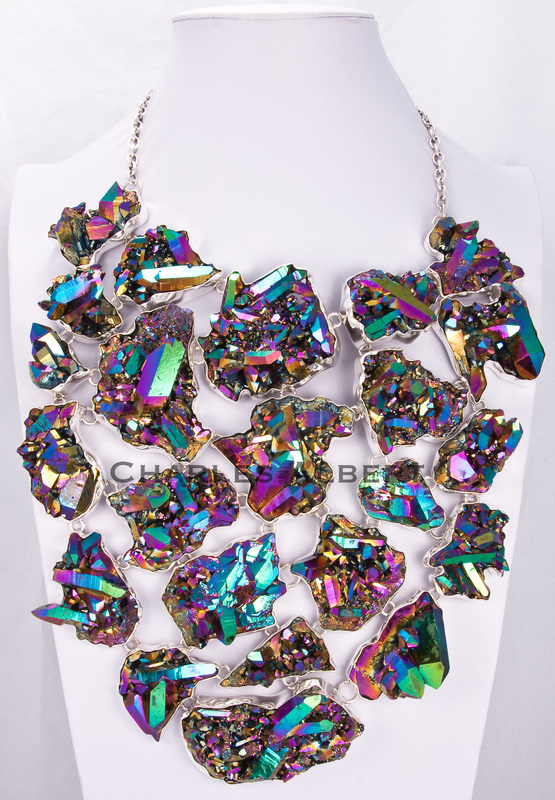 ALN300- Alchemia Rainbow Obsidian, Mystic Quartz & Titanium Treated Quartz Necklace. 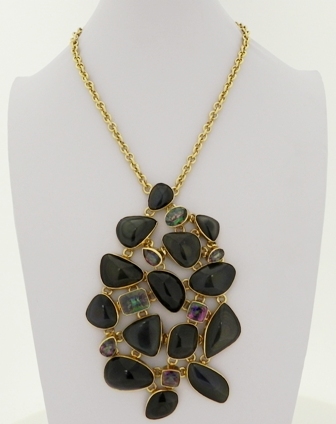 ALN299- Mystic Quartz and Rainbow Obsidian Necklace. 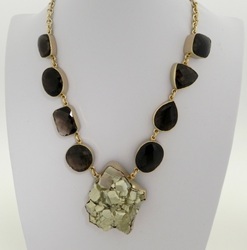 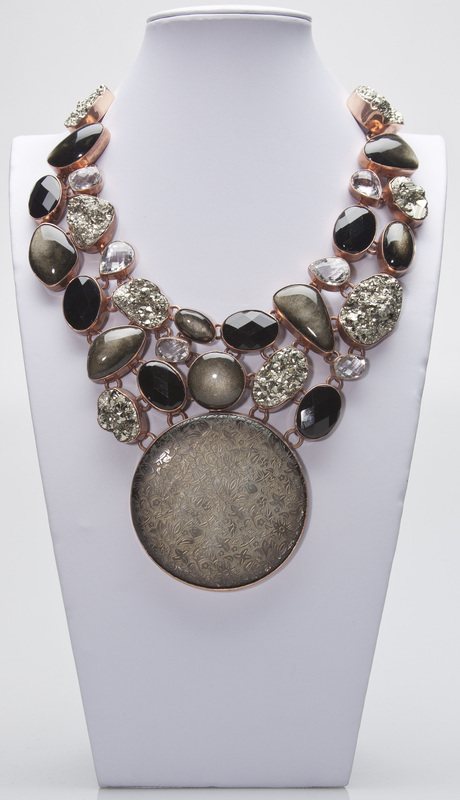 ALN258-Alchemia Smokey Quartz & Pyrite Necklace. 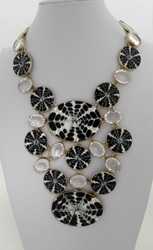 Spiral Shell & Clear Quartz Bib Necklace. 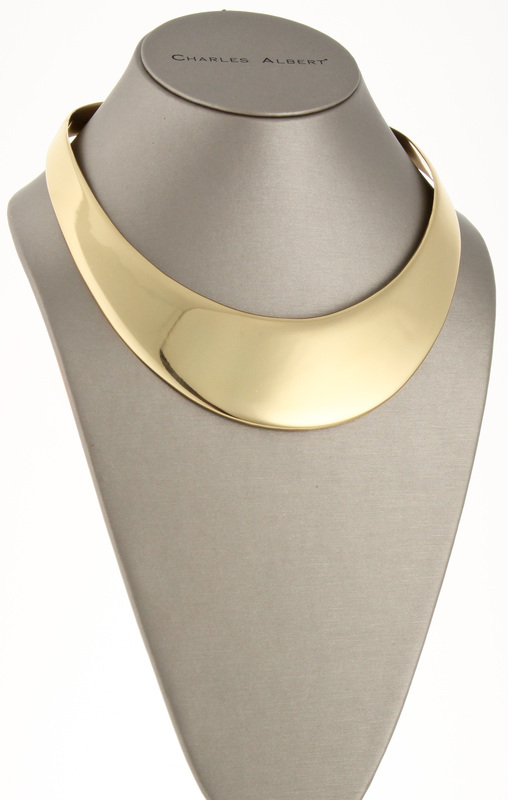 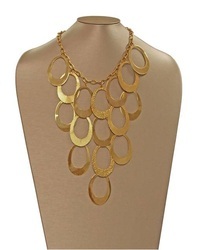 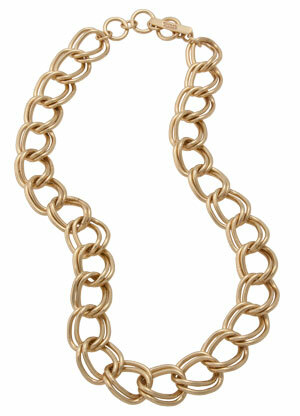 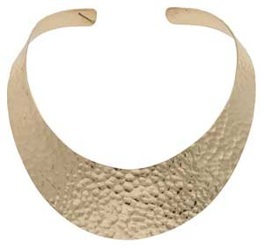 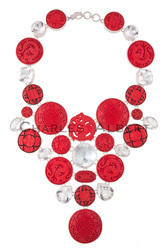 CLN1209- Alchemia Matte Bubble Necklace. ALN346- Alchemia Red Abalone Bib Necklace. 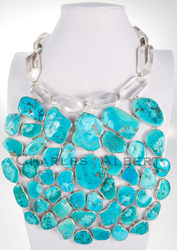 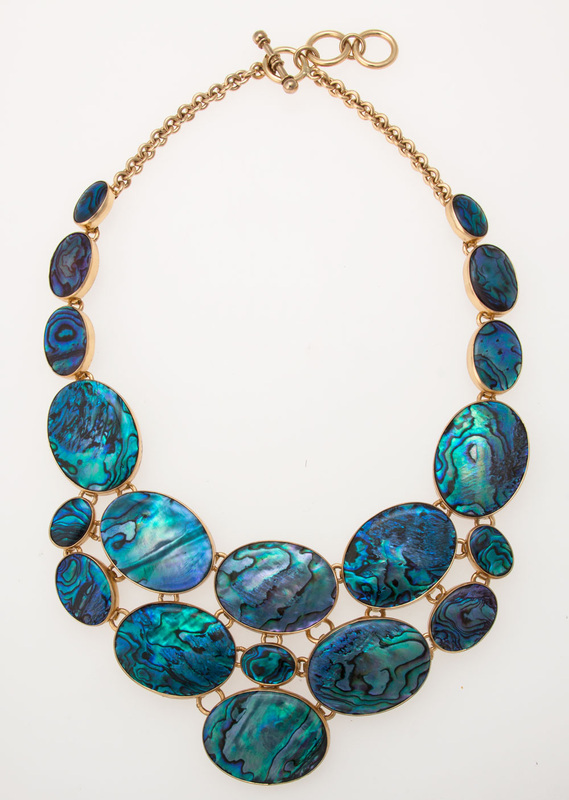 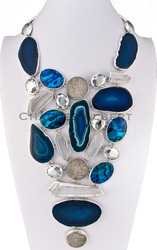 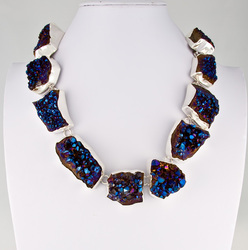 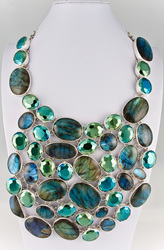 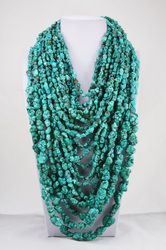 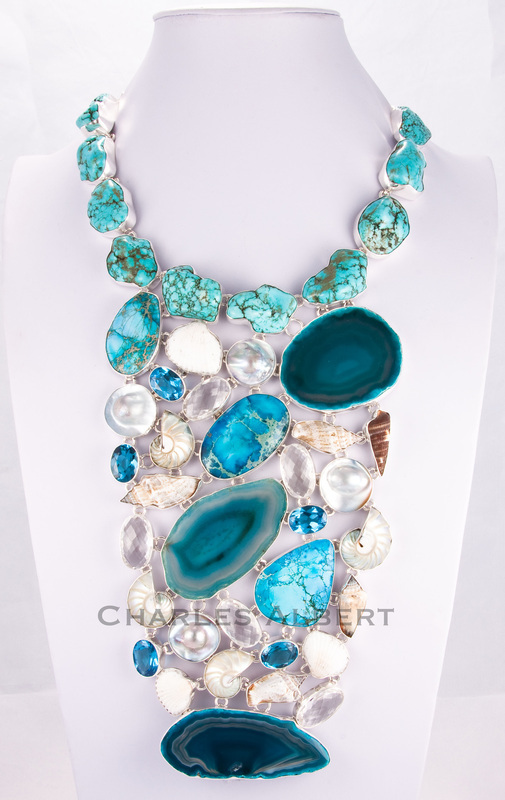 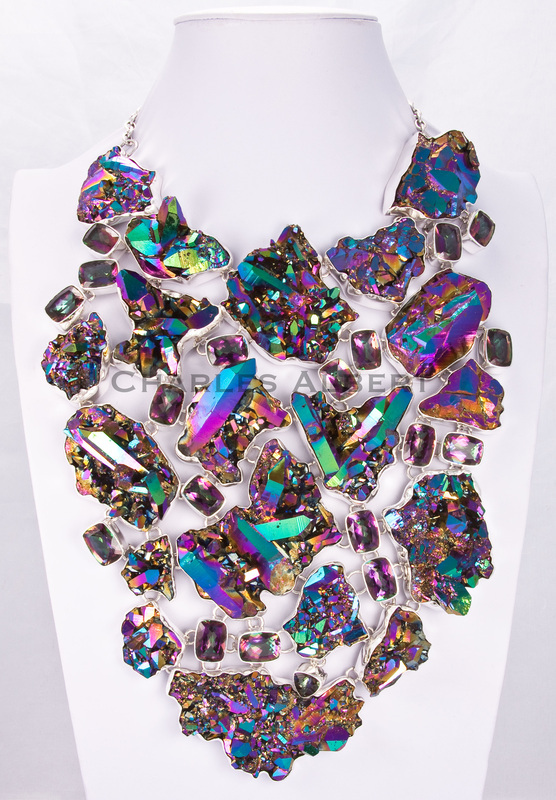 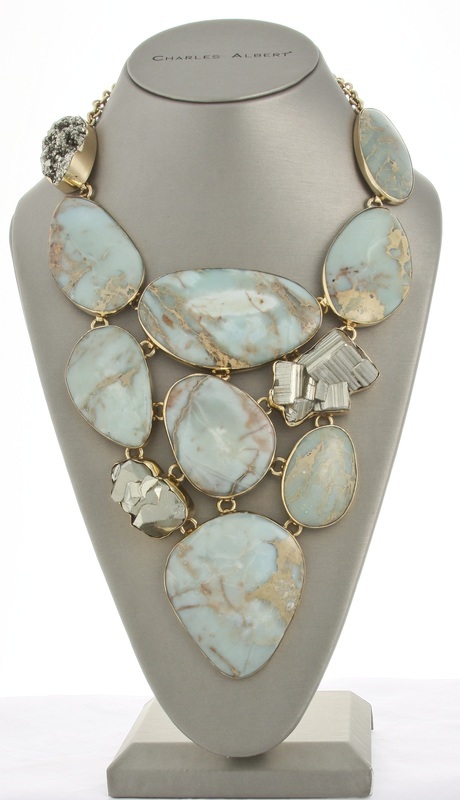 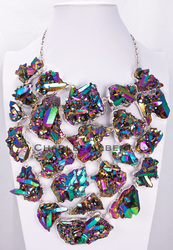 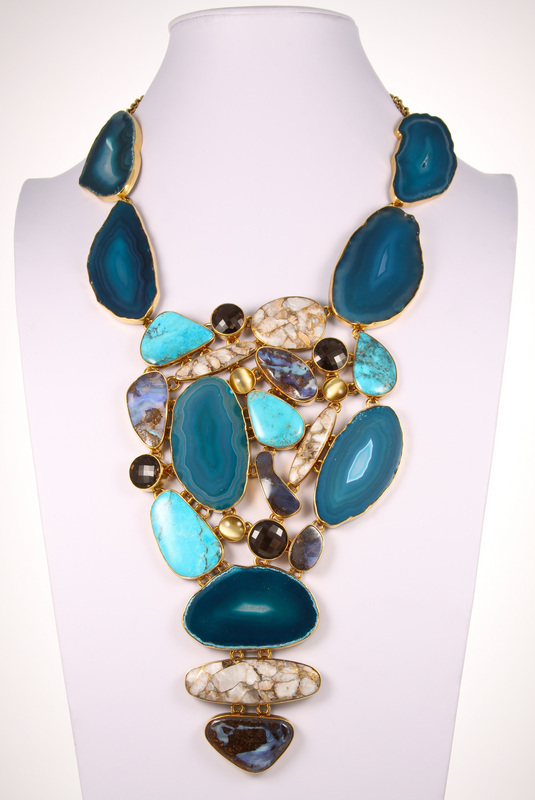 ALN347- Alchemia Blue Abalone Bib Necklace. 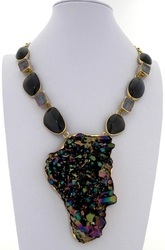 ALN125- Coin, Rainbow Obsidian,Pyrite, Smokey & Clear Quartz Necklace. 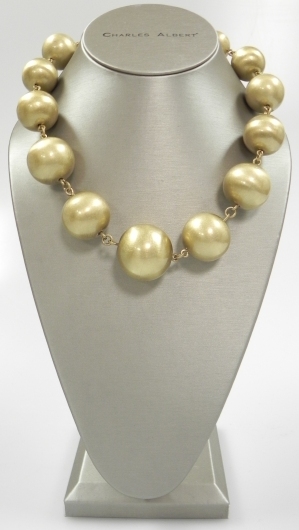 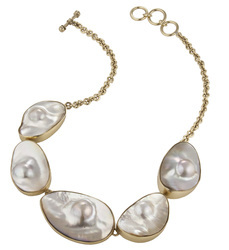 STN114- Alchemia Mabe Pearl Necklace. 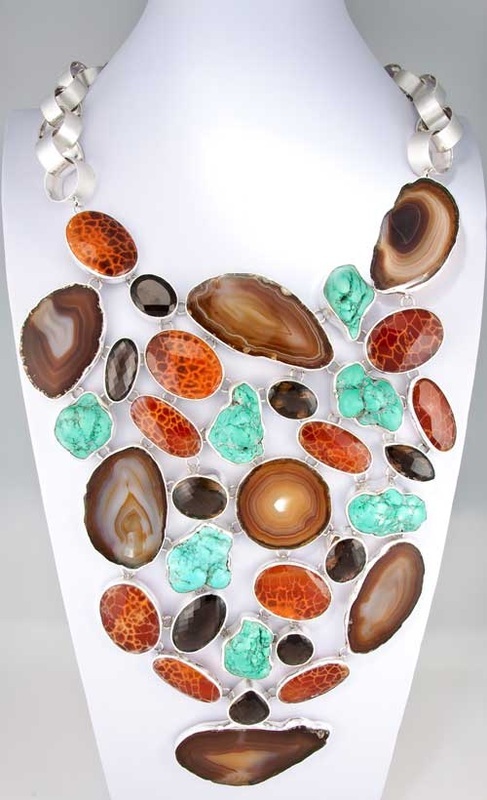 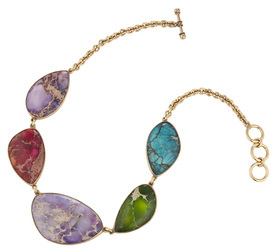 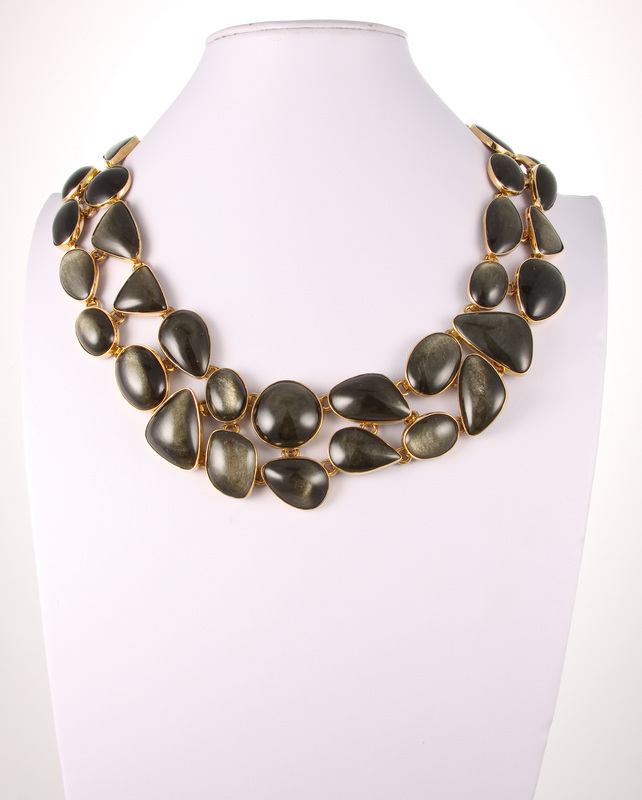 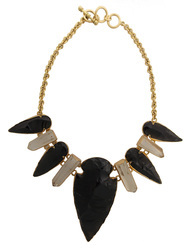 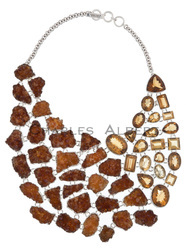 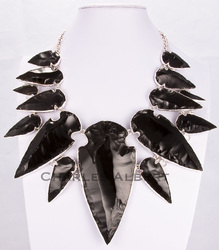 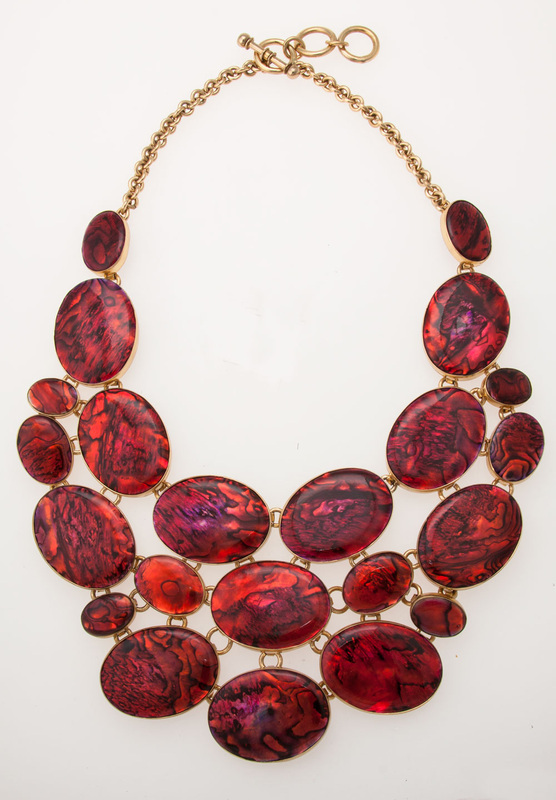 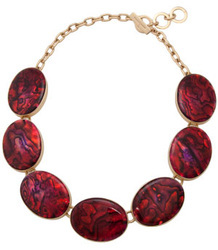 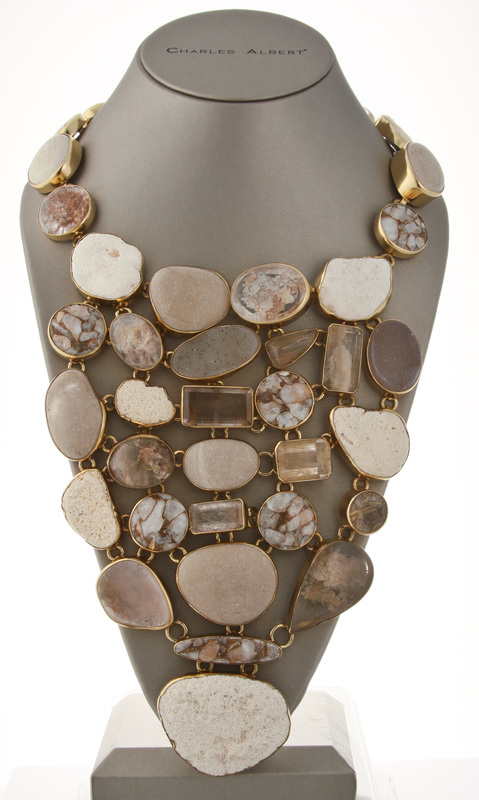 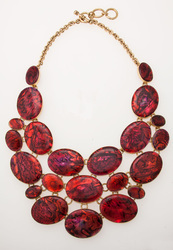 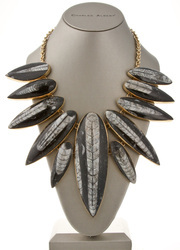 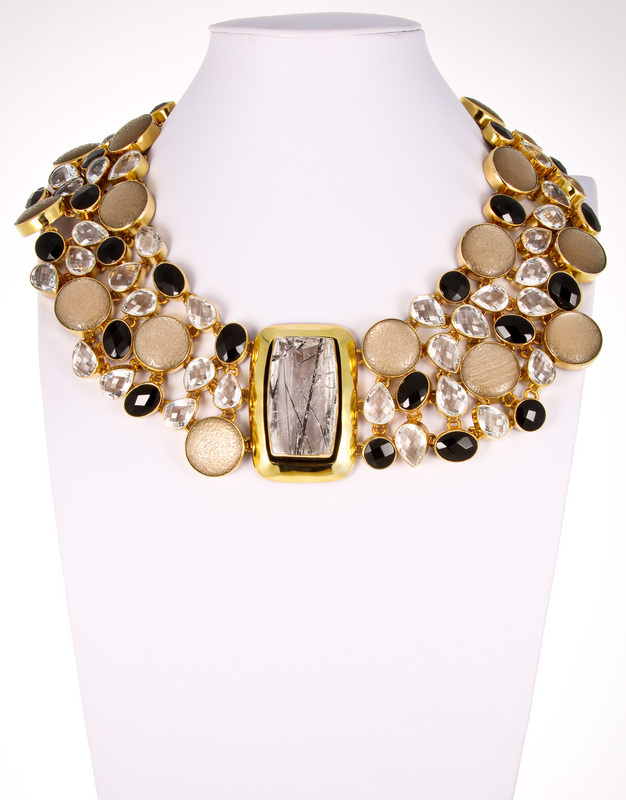 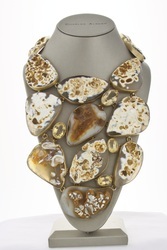 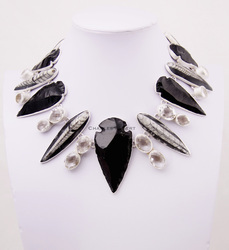 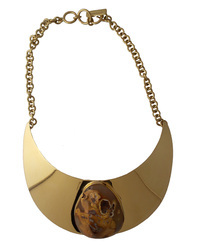 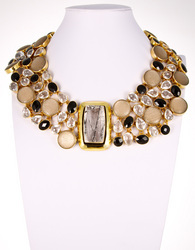 ALN392- Spotted Agate Collar Necklace. 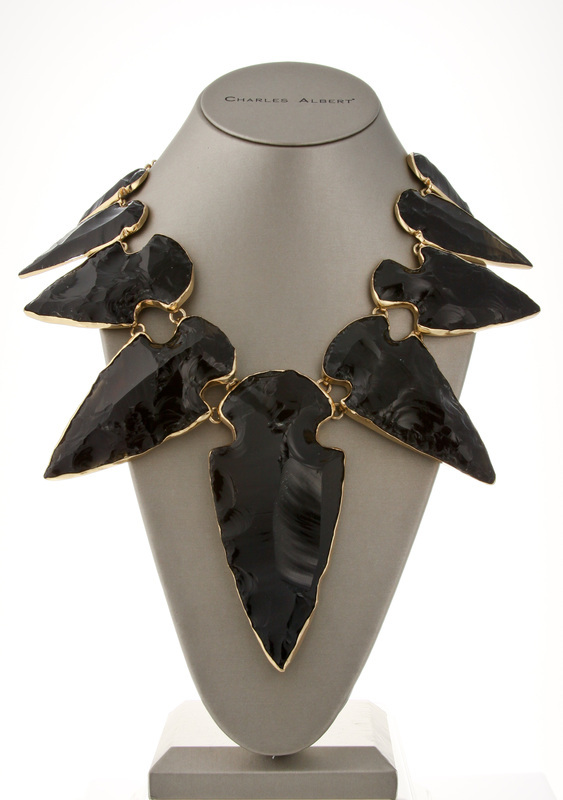 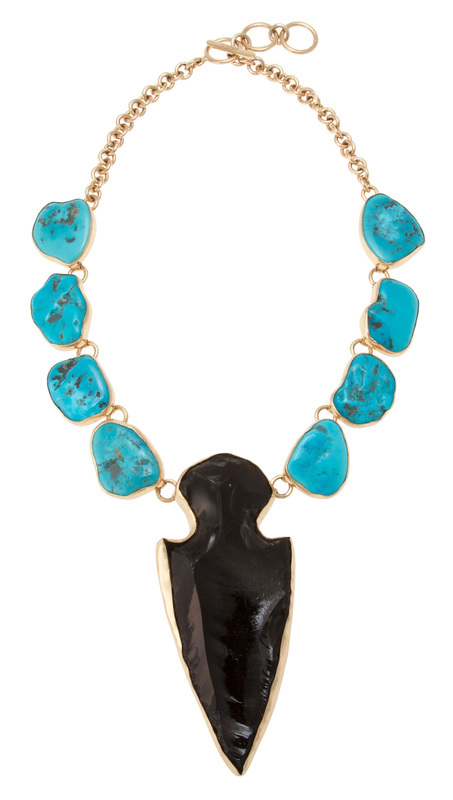 ALN393- Sleeping Beauty Turquoise & Obsidian Arrowhead Necklace. 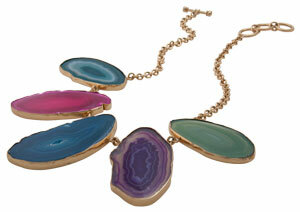 RIN101- Mutli- Agate Slice Necklace. 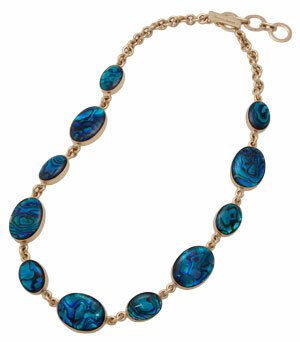 ALN345- Small Blue Abalone Necklace. SEN101- Alpaca Broken Beach Glass Necklace. 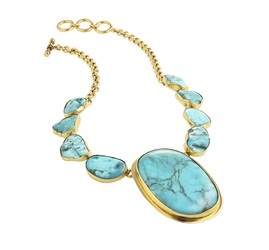 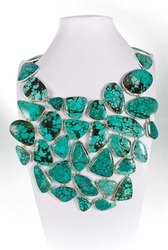 SON101- Alchemia Sleeping Beauty Turquoise Necklace. 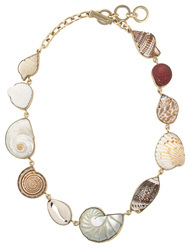 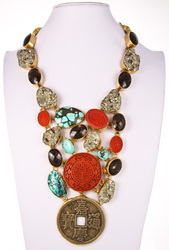 ALN368- Alchemia Large Red Abalone Necklace. 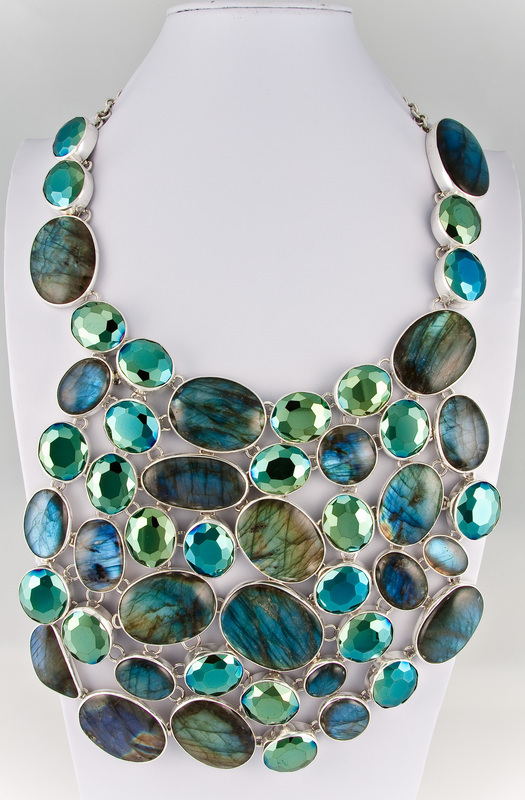 LBN100- Sprectrolite Necklace: Labradorite & Quartz set in sterling silver. 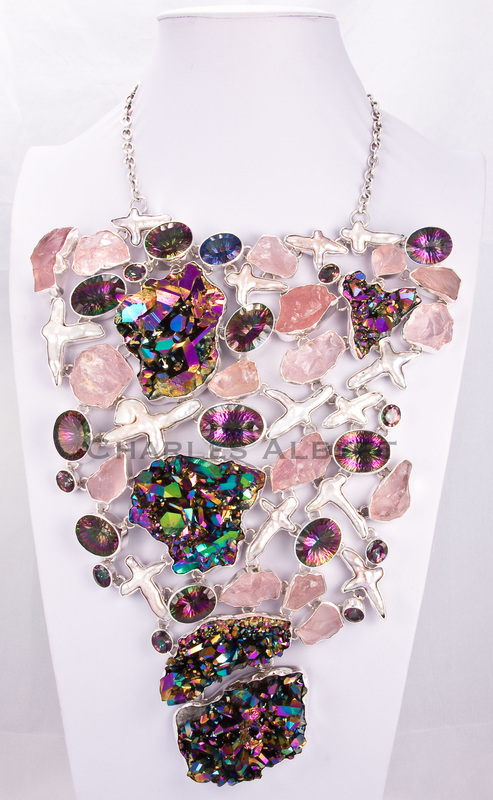 LBN146- Mystic Quartz & Titanium Treated Quartz set in sterling silver. LBN143- Turquoise, Agate, Shell, Clear Quartz, Blister Pearl & Blue Topaz Necklace set in sterling silver. LBN142- Quartz & Onyx Necklace set in sterling silver. 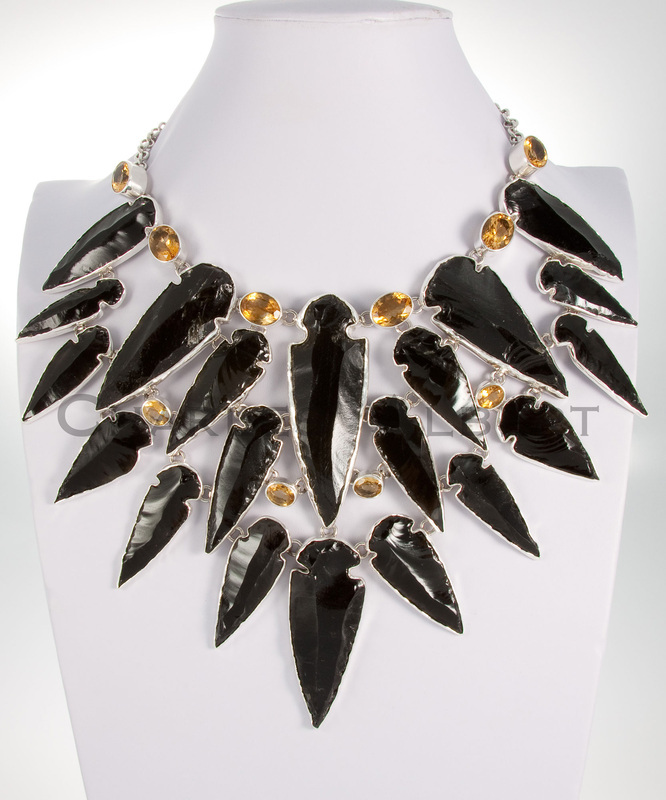 LBN155- Obsidian Arrowhead, Titainium Treated Quartz, Mystic & Clear Quartz Necklace set in sterling silver. 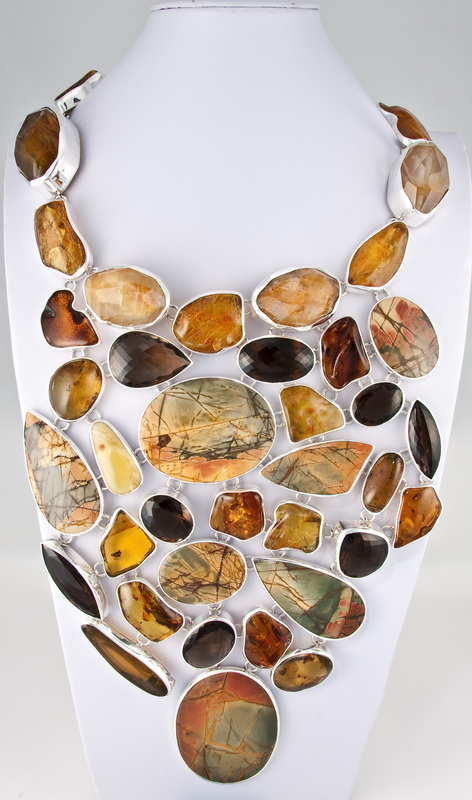 LBN111- Red Creek Jasper, Smokey Quartz, Amber, Rutilated Quartz set in sterling silver. 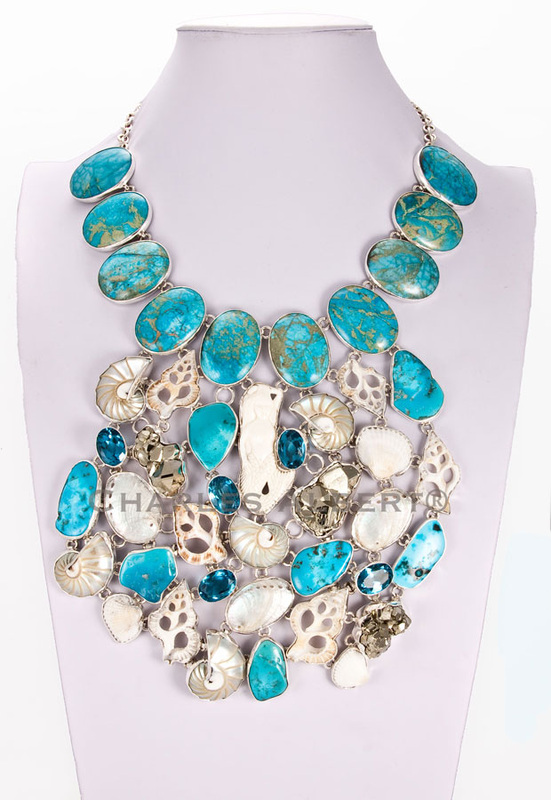 LBN153- Little Mermaid Necklace - Turquoise, Shell, Pyrite, Blue Topaz & Jasper set in sterling silver. 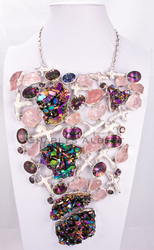 LBN147- Titanium Treated Quartz Necklace set in sterling silver. 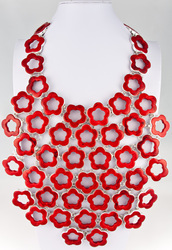 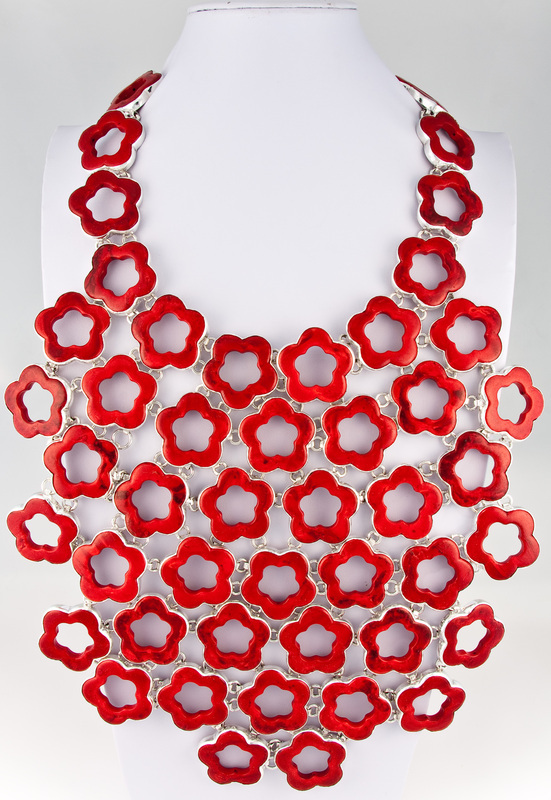 LBN115- Flower Power Necklace: Red Coral set in sterling silver. 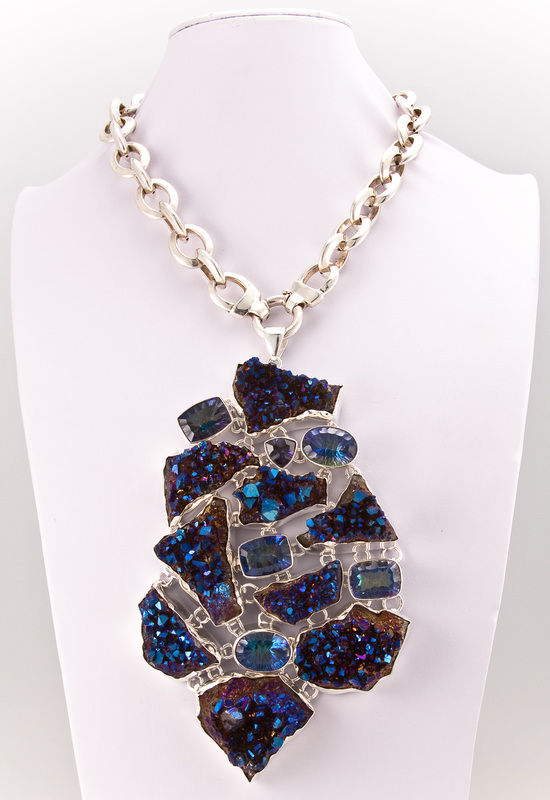 LBN159- Titanium Treated & Mystic Quartz Pendant. 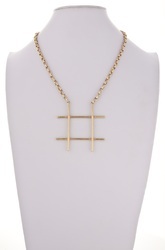 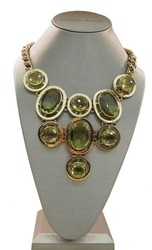 LBN114- Citron Necklace: Rough & Faceted Citrine set in sterling silver. 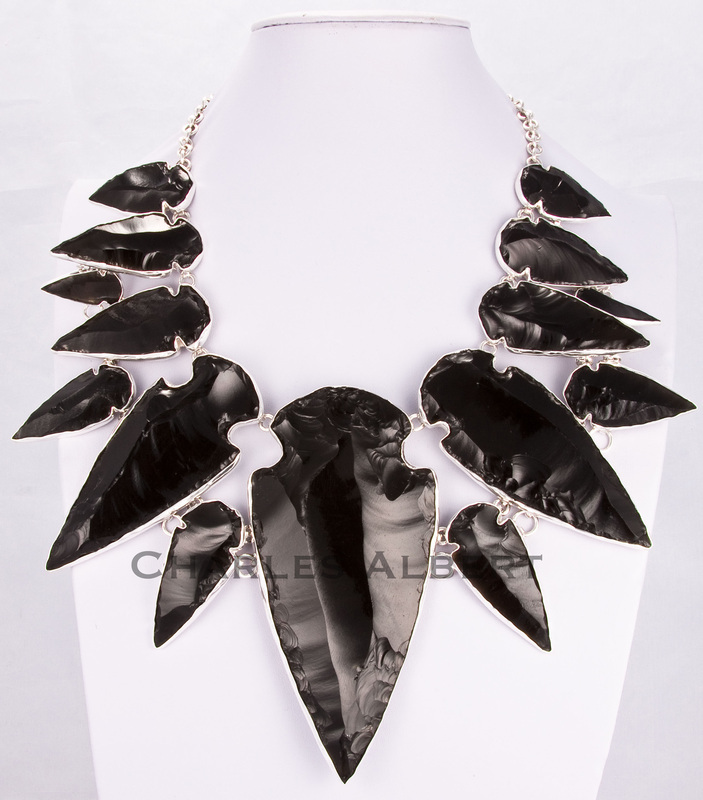 LBN144- Obsidian Arrowheads set in sterling silver. 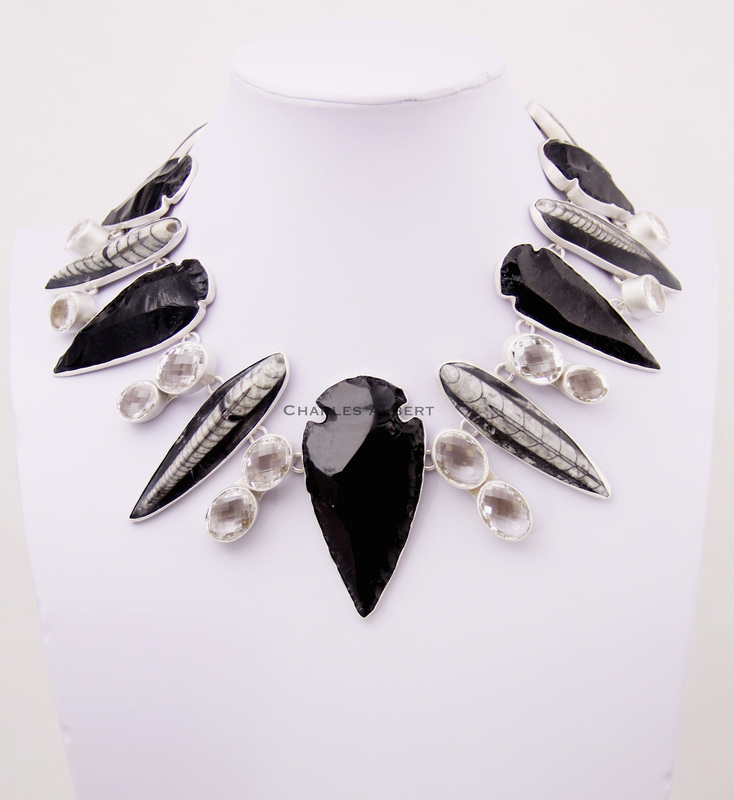 LBN122- Obsidian Arrowhead, Orthoceras fossil & Clear Quartz set in sterling silver. LBN102- Glacial Blue Necklace: Sleeping Beauty Turquoise & Rock Crystal set in sterling silver. 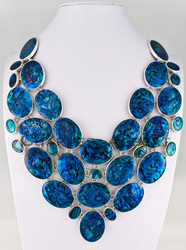 LBN132- Blue Steel Necklace set in matte sterling silver. 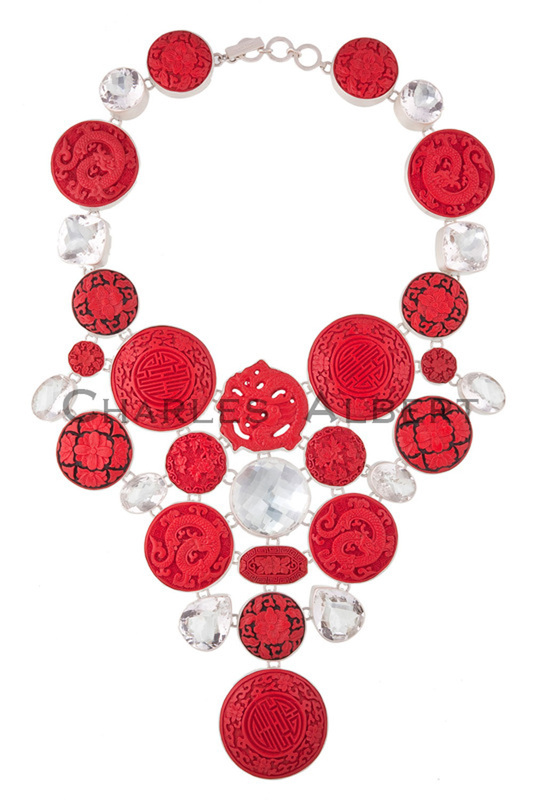 LBN103- Crystal Dragon Necklace: Cinnabar & Clear Quartz set in sterling silver. LBN124- Multi-Gemstone Necklace set in sterling silver. 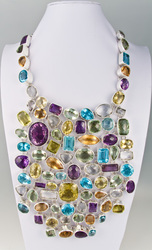 LBN113- Multi-Gemstone Necklace set in sterling silver. LBN126- Agate, Platinum Druse, Rock Crystal & Abalone set in sterling silver. 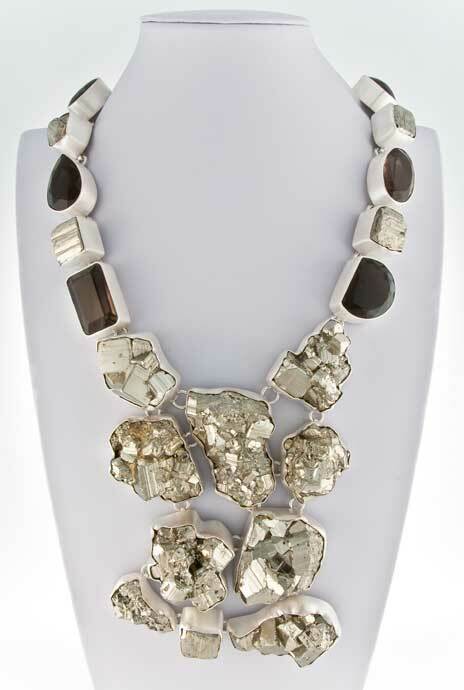 Style# LBN50: LBN116- Smokey Quartz & Coffee Agate set in sterling silver. 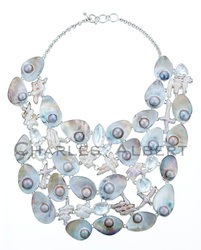 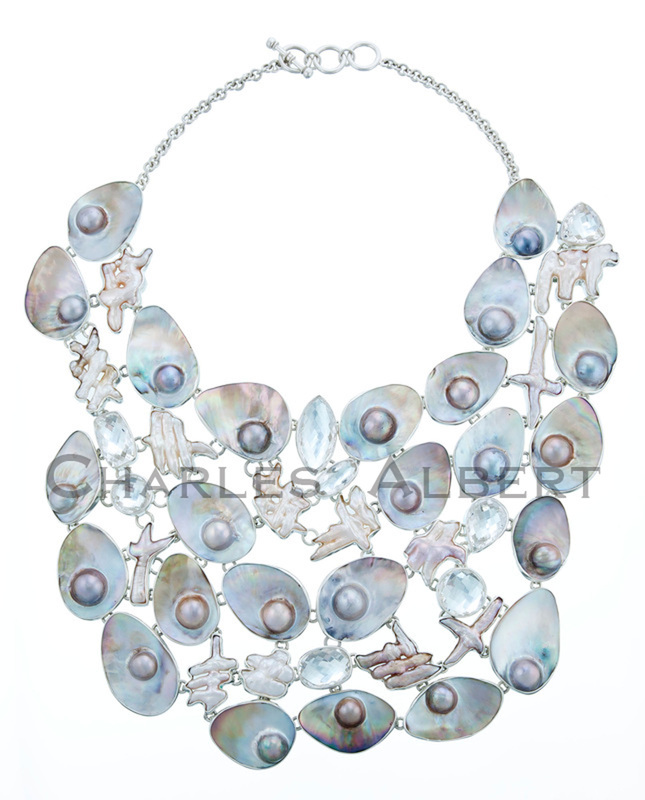 LBN107- Aphrodite's Secret Necklace: Mabe Blister Pearl, Biwa Pearl & Clear Quartz set in sterling silver. LBN109- Mabe Blister Pearl, Boulder Opal, Kyanite, Quartz & Biwa Pearl set in sterling silver. 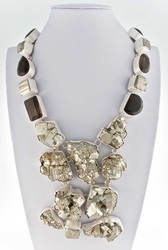 LBN125- Pyrite & Smokey Quartz Necklace set in matte sterling silver. 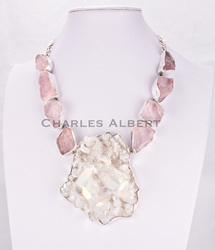 LBN151- Biwa Pearl, Rose Quartz & Titanium Treated Quartz set in sterling silver. 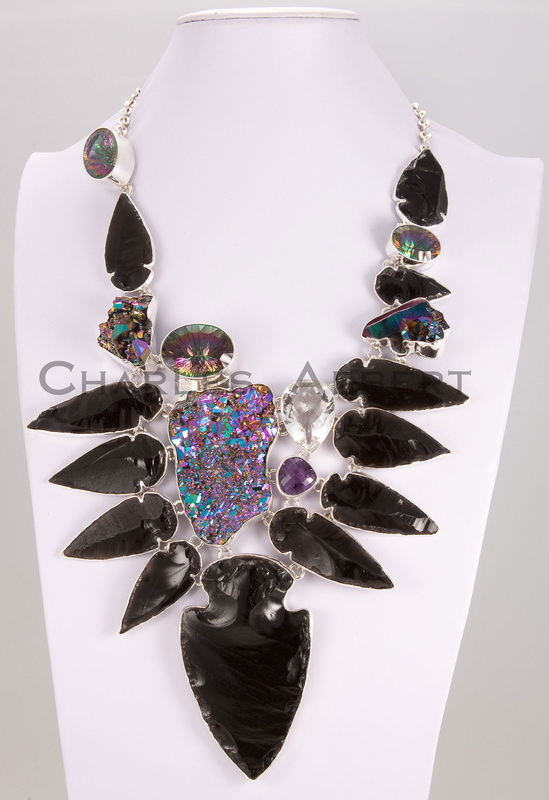 LBN145-Opalized Quartz set in sterling silver. 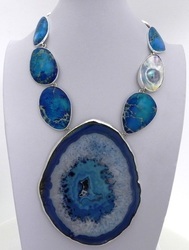 LBN154- Agate & Kyanite set in sterling silver. 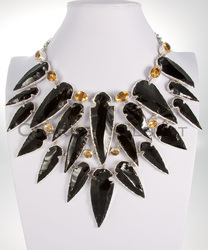 LBN121- Citrine & Obsidian Arrowhead set in sterling silver. 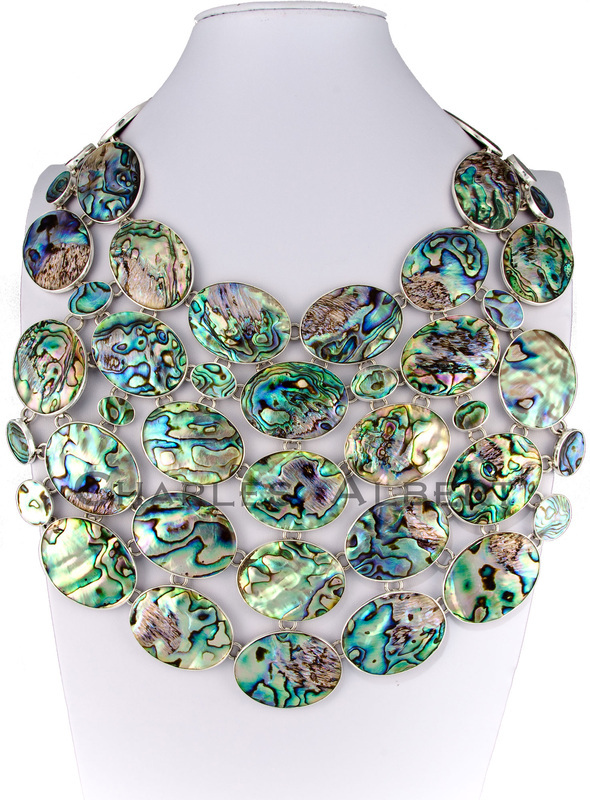 LBN104- Abalone Necklace set in sterling silver. 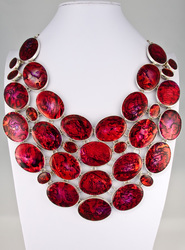 LBN120- Blood Red Abalone Necklace set in sterling silver. 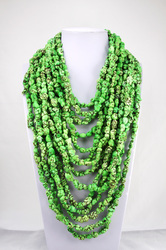 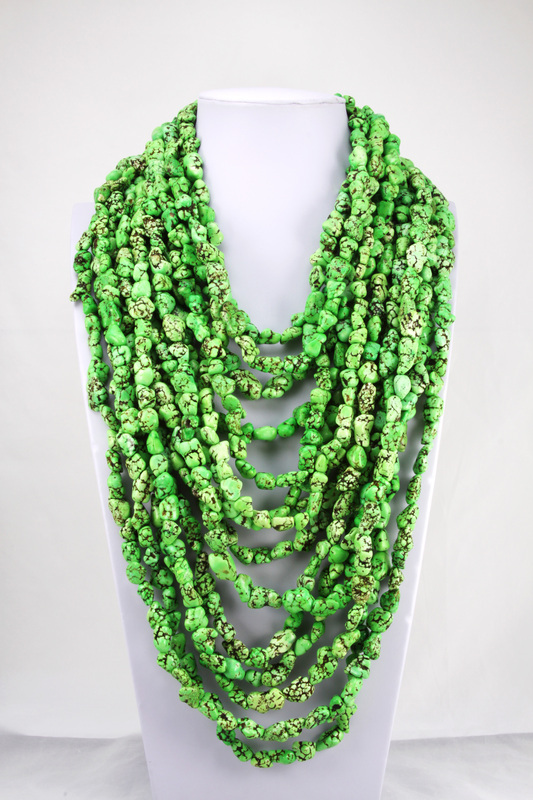 LBN173- Multiple Strands of Green Turquoise Necklaces. 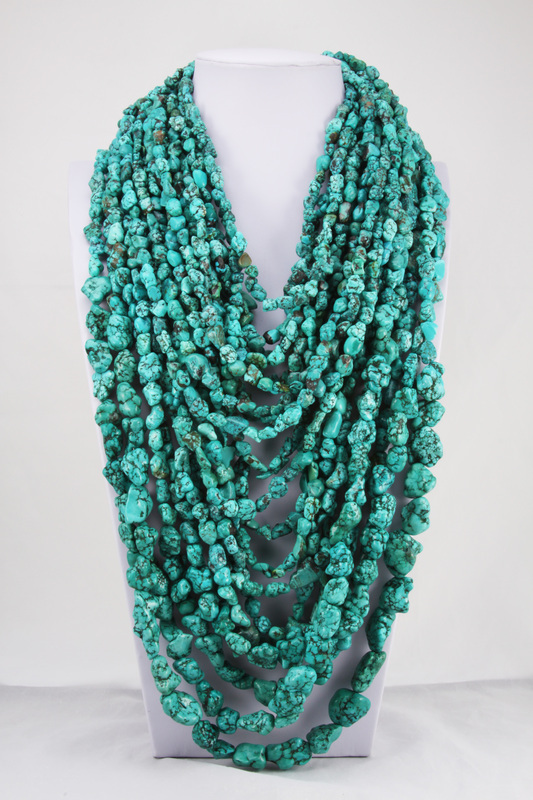 LBN172- Multiple Strands of Blue Turquoise Necklaces. 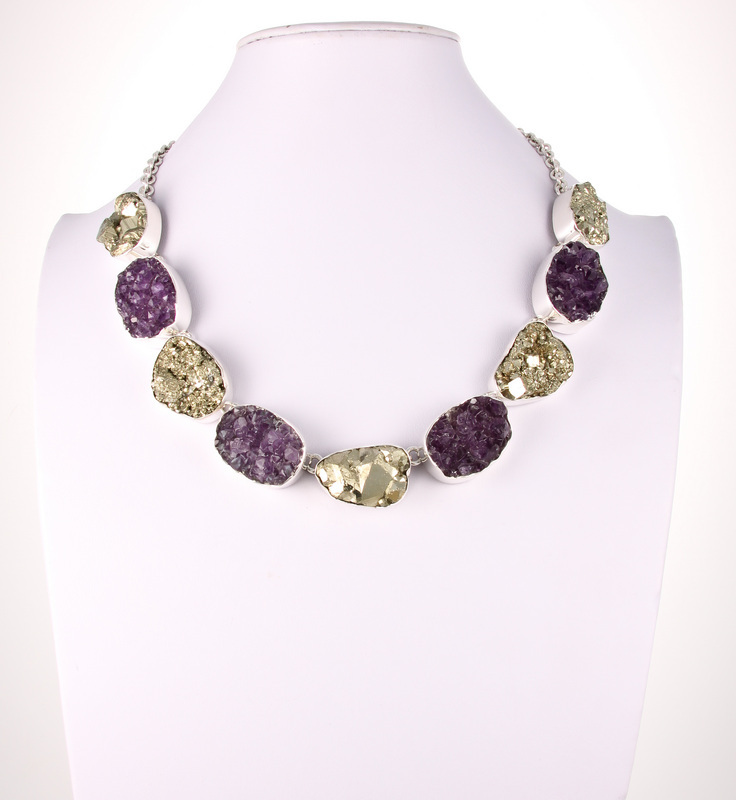 LBN162- Pyrite & Amethyst Geode Necklace set in sterling silver. LBN164- Blue Agate Slice, Blue Jasper & Mabe Pearl Necklace.